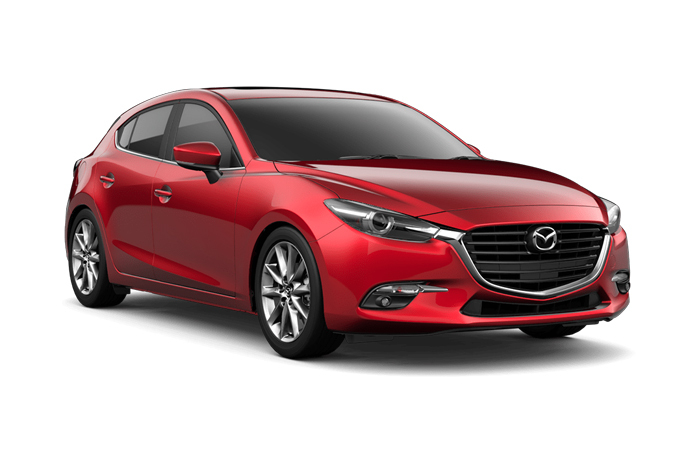 Not many vehicles successfully combine style, dynamics, and value in a compact package, but the Mazda 3 does, which is why it’s a 10Best winner. 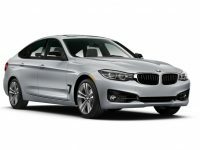 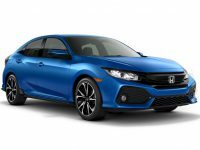 Hatchback or sedan bodies are available; a slick six-speed manual and a 155-hp 2.0-liter four are standard, while a six-speed automatic and a 2.5-liter 184-hp four are options. 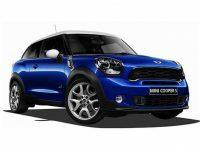 The responsive steering and great handling will have drivers dreaming of twisty roads. 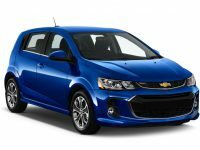 Even add-ons such as nav, traffic-sign recognition, and heated seats won’t break the bank.